brush piles, 215 bridge area, first brush pile I went to boat already there, go to another one, boat there, went to third pile and dang it another boat, head to the bridge piers two boats there. went to where a friend said to go earlier in the last week, full. (dont anybody work anymore) anyway by 7 the wind got up to 15 or 20 mph lots of waves to rollie for the greatest crappie fisherman in the world. so I headed back to the ramp and decided to load up. UP AT 4 AGAIN NICE TO SEE THE SUN COME UP. LOTS OF PILES EMPTY YESTERDAY. think that hex is still with you. I know I'm tough but Daddy always said now Michale if your going to be dumb you got to be tough. radio if you believe that you need to go to stockton and fish alone and remove the curse from me. Heck you are welcome in my boat anytime Beagle! what is it with stockton, some folks go and everytime I talk to them they get there limit, not just once in awhile but every time, Do any good says I , sure we got our limit, how you do mike, well says I not to good got 5 or 0 or maby 12 not them every time a limit, must be the coffee at the restaurant, seems like that is where most of the limits come from. 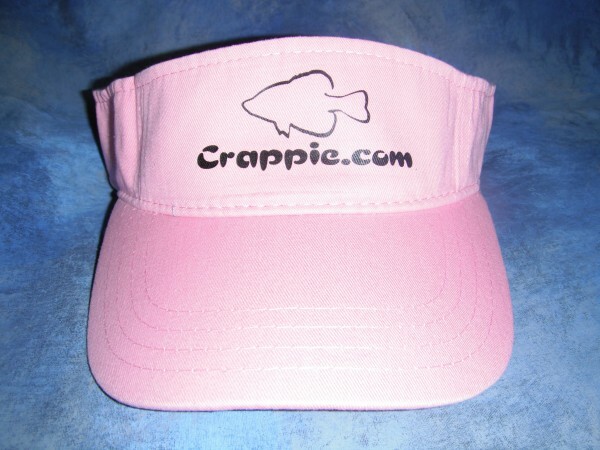 I just don't get it, guess they are the greatest crappie fisherman in the world and I just ain't a liar. Michael, come fish with us. I'm usually up by 4, in the AFTERNOON. Something about a big lunch and the A/C makes me sleepy. Have to take a little nap. Usually out on the water by 6. No competition. Around dark a few Catfisherman will show up. We dont catch limits either but we can get enough for dinner and there's allways a great Sunset. We dont fish after dark either. Too many big trees to run into. We're usually loaded and headed for home around 9 or so. Days like today we'll catch a cool breeze in the evening. Makes it nice to be out there. We're going to hit it this evening. Lots of pop up storms in the area. Cooled down abit. Will let you'all know if we do any good. guess they are the greatest crappie fisherman in the world and I just ain't a liar. Beagle........just cause you aren't a liar doesn't mean they aren't.